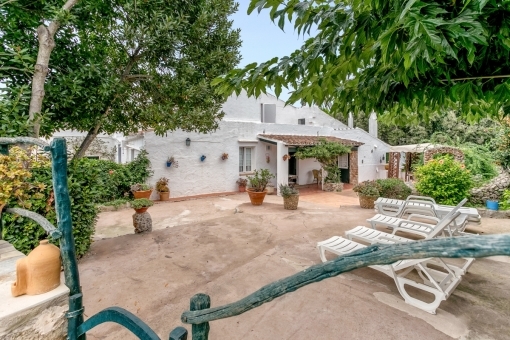 This wonderful authentic finca is situated in a countryside location only 15 minutes by car from Mahon. 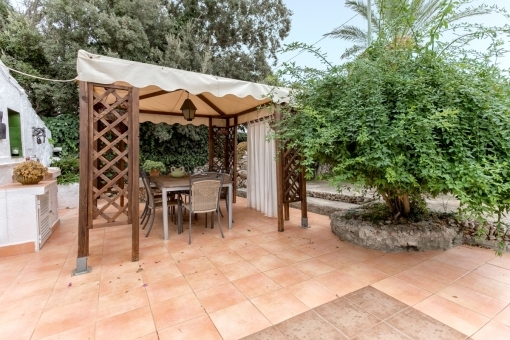 It has a large garden with lemon, orange and pomegranate trees and a small wooded area. 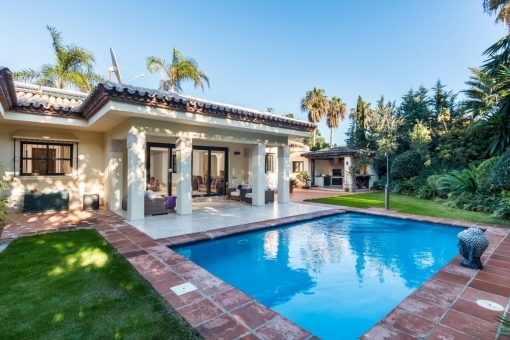 The very private pool is surrounded by a fenced terrace and has a BBQ. 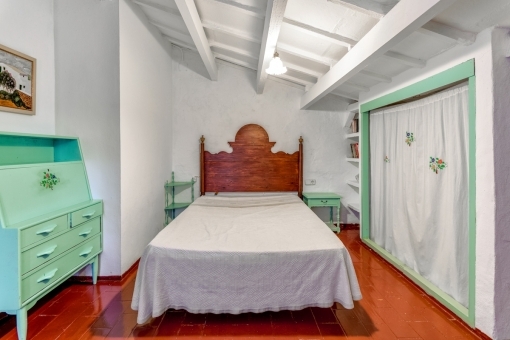 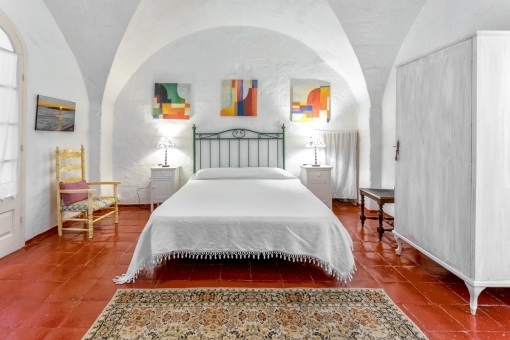 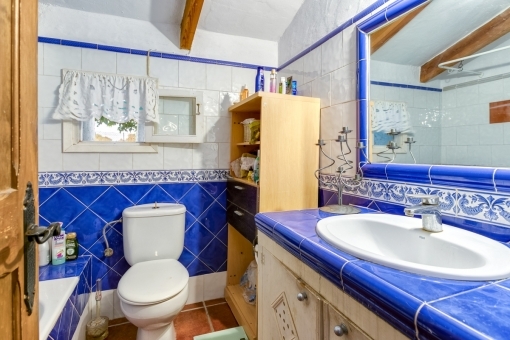 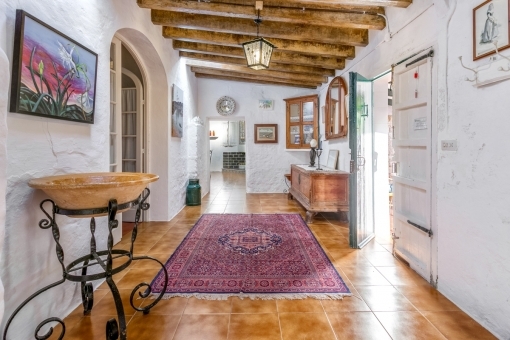 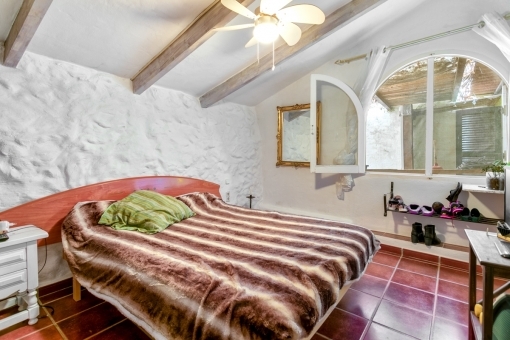 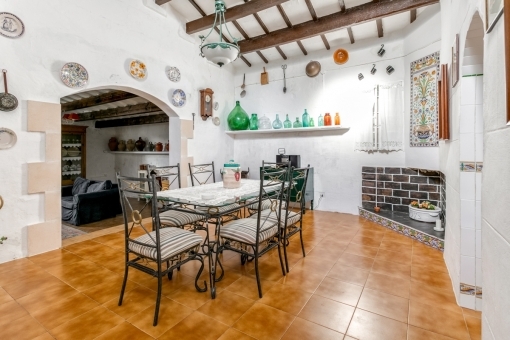 The typical, Menorcan-style house has 2 levels and is in excellent condition. 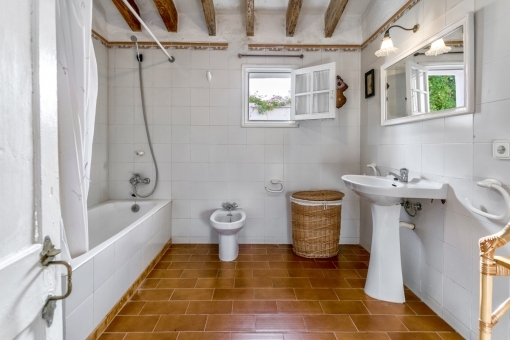 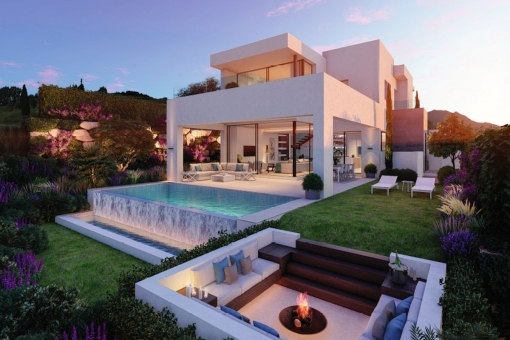 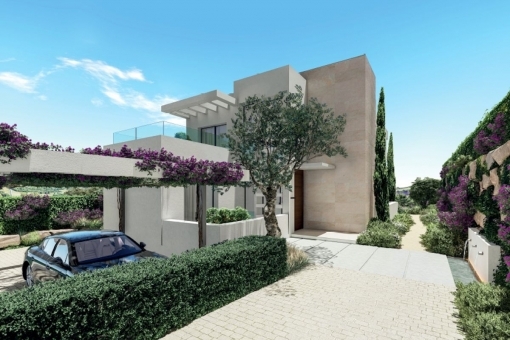 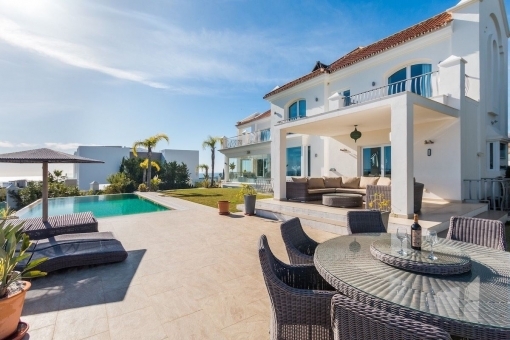 On the upper floor are 2 double bedrooms, a bathroom and a large terrace. 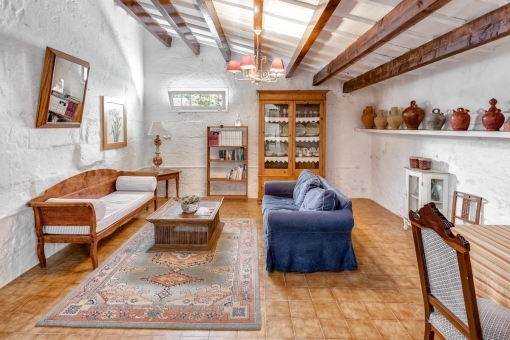 The ground floor houses a generous entrance area, a dining area, 2 living areas with fireplace, the kitchen, a double bedroom and 2 smaller bedrooms, and a laundry and storage room. 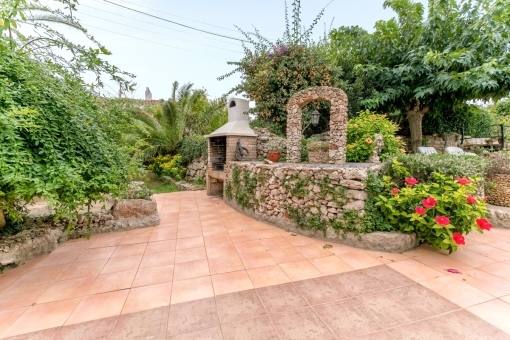 Neighbouring the finca on the same plot of land there is also a smaller house with 2 bedrooms, living area with fireplace, kitchen, bathroom and patio. 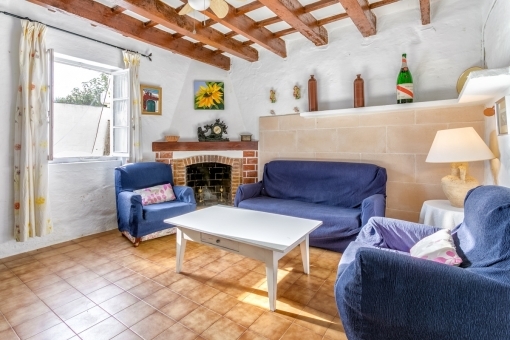 You will find here real Menorcan flair - natural, tranquil and nature-orientated, a property for true lovers of nature and very well-worth visiting. 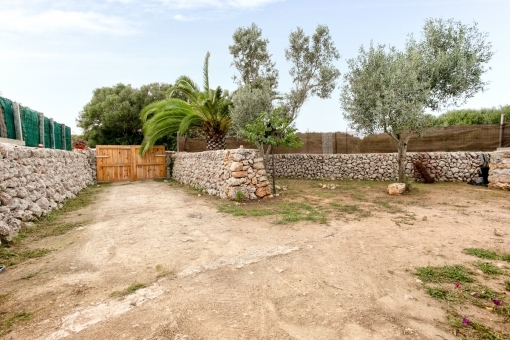 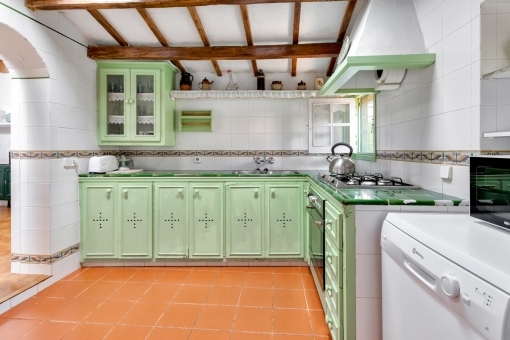 I'm interested in: Beautiful Menorcan finca in Es Castell in a green area with pool (reference MEN-100253).